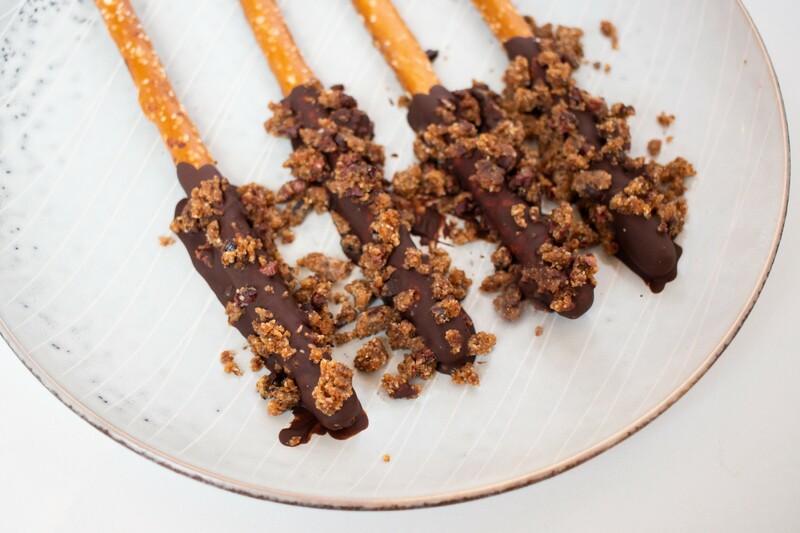 We’re all for good snacks, so we can’t stop munching on these chocolate crumble pretzel rods! Salty and sweet satisfies all of our flavor needs, so chocolate covered pretzels are a winning treat. These ones are extra special because they’re rolled in crumbled @living_kitchen x @cbdsuperfood CBD Cookie Bites for even more flavor! 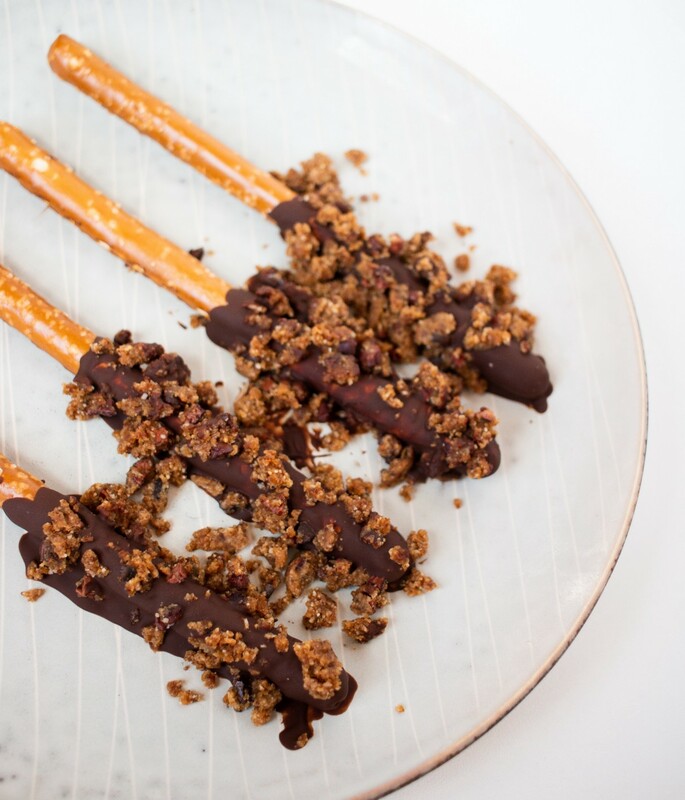 We’re launching a flash sale of the CBD Cookie Bites tomorrow so you can make your own Chocolate Crumble Pretzel Rods. If you want the opportunity to win a free bag of Cookie Bites, check out our giveaway directions on Instagram! And check out the recipe for these yummies below. Melt chocolate chips with coconut oil over low heat. Coat ½ a pretzel rod with chocolate and lay on a lined baking sheet. Top with crumbled CBD Cookie Bites. Repeat process. Place in freezer until chocolate is solid. Serve.